Mainstream jazz radio from North Carolina Central University. 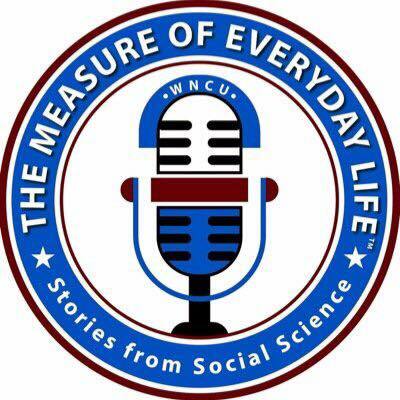 “The Measure of Everyday Life” is a weekly interview program hosted by Dr. Brian Southwell featuring social science researchers who endeavor to improve the human condition. It airs each Sunday night from 6:30 p.m. – 7 p.m. in the Durham, NC listening area. The show is made possible by RTI International and produced in the studios of WNCU. Follow @MeasureRadio on Twitter for details and updates.